Father Finger was ordained in 1962. 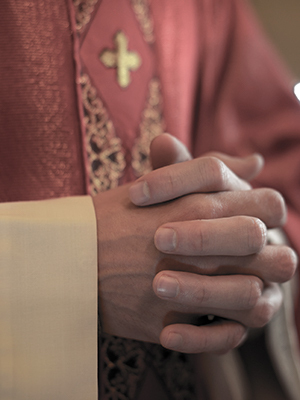 The Brooklyn Diocese has stated that Finger was in active ministry “until his departure in 1980,” but does not comment on the circumstances of the departure. Instead, the Diocese of Brooklyn has confirmed that Finger was laicized and dispensed from the clerical state in 2002.